Leasing, PCP’s, call it what you will but the fact is car leasing of all favours in the UK is growing at an exponential rate. Still in its infancy in the UK in comparison to some areas of Europe, and certainly some areas of The USA where leasing accounts for almost 50% of vehicles sold, the attractions of leasing a new or used vehicle are obvious. Most cars are unfortunately a depreciating asset. Leasing is a way to enjoy the car of your dreams at a fixed monthly cost and then simply hand it back at the end of the term. Conversely, buying a car outright comes with maintenance, repair and renovation costs along with the headache of disposal, determined by market conditions that include supply and demand. Leasing is available for both business and for personal users. Indeed whilst business car leasing grew year on year just over 7%, Personal Contract Hire has grown by over 35%. Why take the risk? 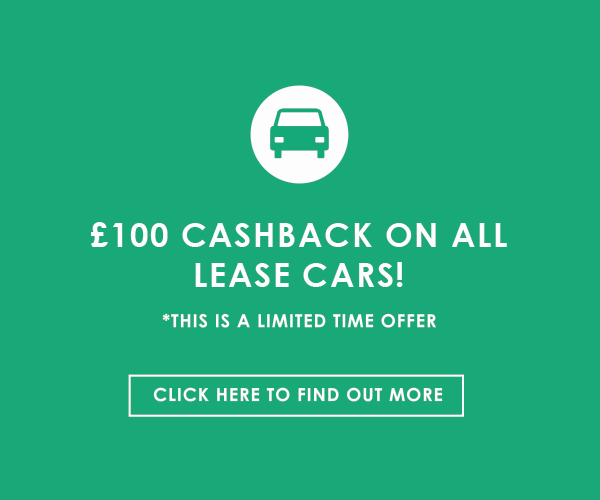 Leasing offers smaller or no deposits along with usually lower monthly payments. They are good for cash flow and forecasting as well as being able to comfortably afford something that may normally be out of your perceived budget. Warranties generally cover the period of the lease agreement and maintenance is often included also. Genuine fixed fee monthly motoring pleasure. Choosing a car is usually an enjoyable experience, choosing an executive or sports model even more so. Selecting the right finance product can make the whole journey even more satisfying.